Great Indoor rental that takes up very little space! 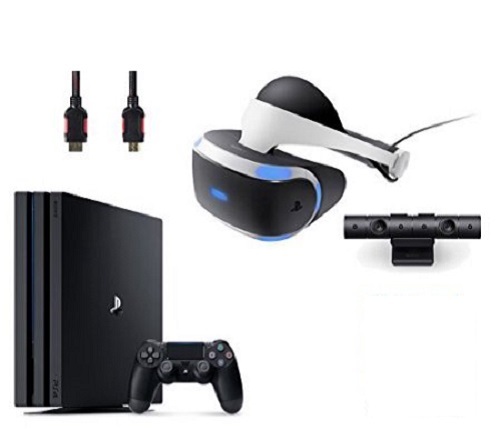 Details:This is for two PS4 VR Reality systems & 32" high definition TVs that are setup at your event that can successfully entertain many participants at 3-10 minute experiences. 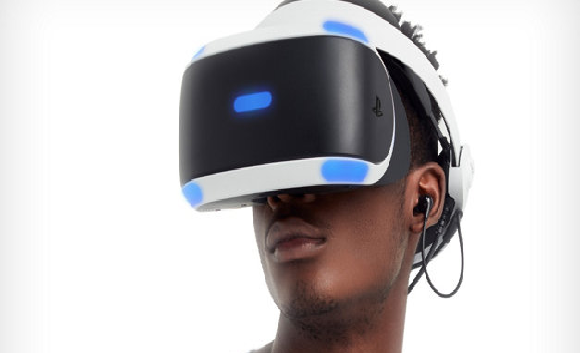 All of this FUN is guided by one of our Freedom Fun VR consultants!